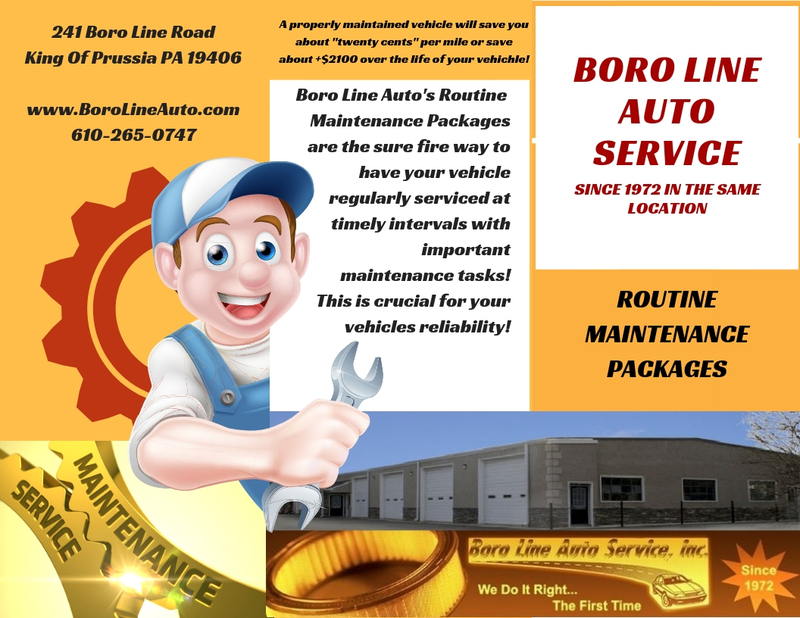 Boro Line Auto Service is a Family Owned Local Complete Auto Repair, Maintenance & Auto Body Repair facility located in King of Prussia PA, 19406. We are a positive and credible business serving you and the community! We offer quality work at reasonable rates, with complete customer satisfaction. We take great pride in our work — and it shows in the results. "We believe in unsurpassed customer service, quality work, reasonable rates, and complete customer satisfaction." We are professionals with extensive knowledge of most makes/models. 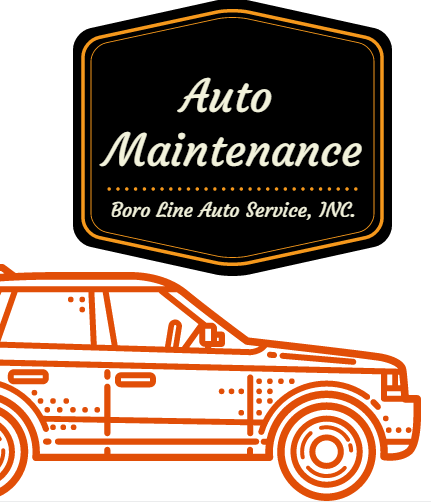 Our services include: Transmission, Brake, and A/C Repairs/Services, State Inspections, Suspension Services, Four Wheel Alignments, Tire Replacements or Repairs, Engine Diagnostics, Routine Maintenance, Complete Paint and Body Repair and all general repair services. We know you want service that you can rely on. 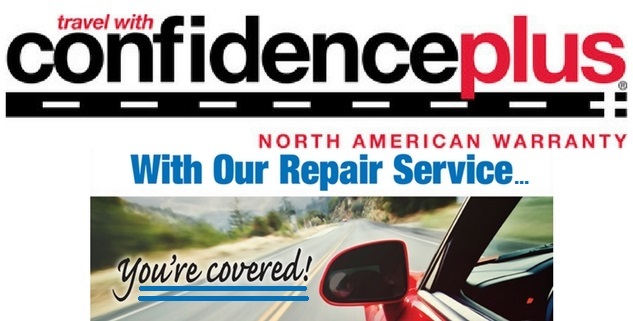 When you have your vehicle repaired at our facility, the repairs are guaranteed through our Confidence Plus North American Warranty- 24 month/24,000 mile warranty! We strive to instill trust and confidence in the mind of every customer that brings their vehicle to us! 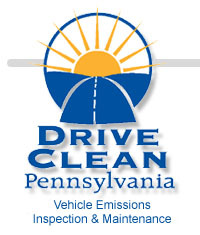 We have been servicing vehicle owners in King of Prussia, PA with both preventative vehicle maintenance and general auto repair since 1972! 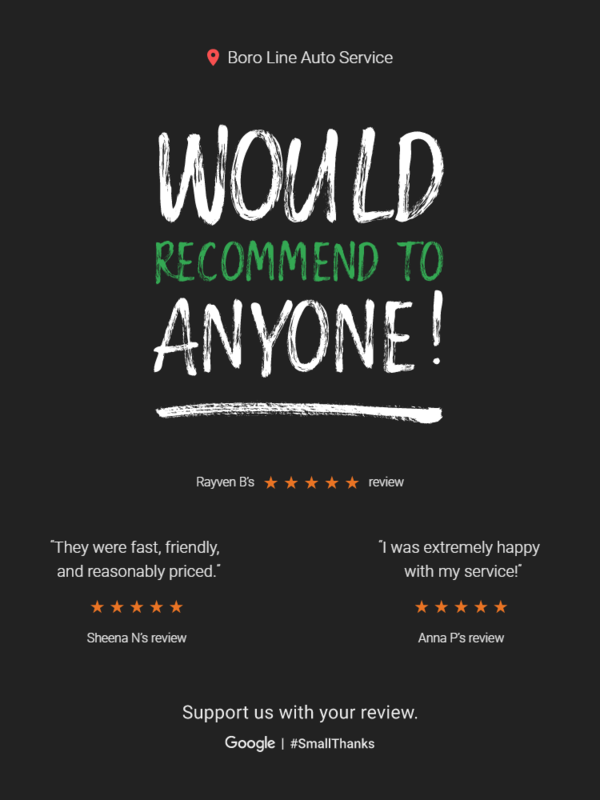 As one of our valued customers, it is our goal to provide you with the highest level of service and ensure you receive the best automotive repair in the industry! 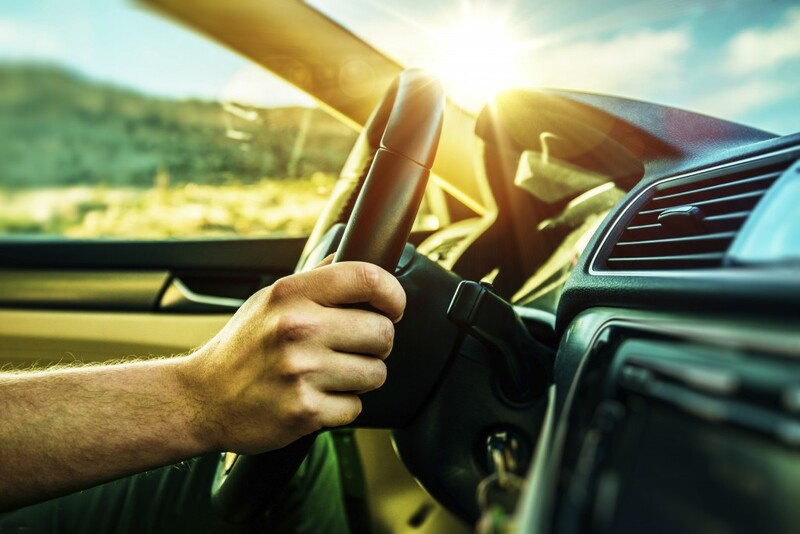 Whether your vehicle needs routine maintenance or more intensive repair, we have the right tools and technology to keep your car on the road safely and reliably. Stop in today and you’ll see why our customers keep coming back to our King of Prussia Auto Repair shop! We'd like to thank all of our customers for being exceptionally great people!! 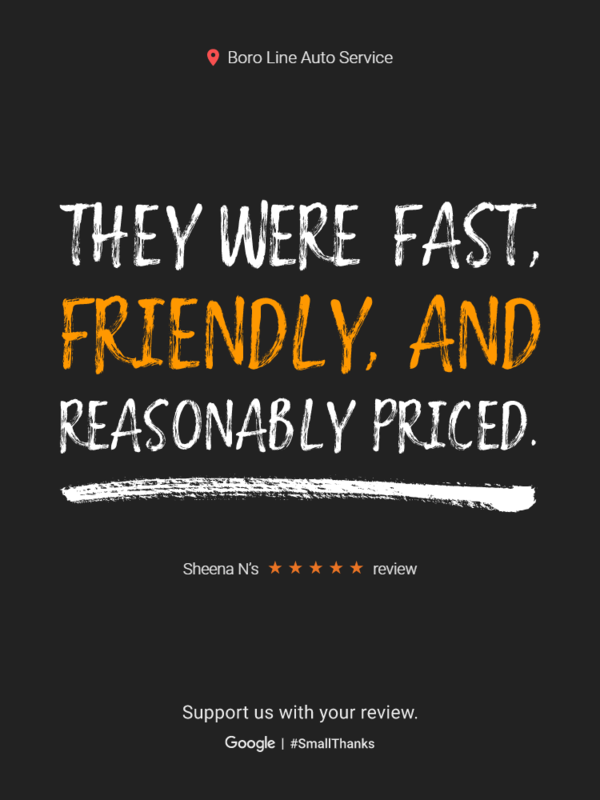 Especially taking the time to leave us equally great reviews! We strive for unsurpassed customer service, quality work, reasonable rates, and complete customer satisfaction. We thank all of our customer for your business! Let us know if there is anything that we can do better to help serve you or the community better down the road; we surely appreciate it, as well as you!! Here's what our customer have to say about us! I've been a customer for over 10 years and over 5 vehicles. You can count on an honest repair evaluation, great service and competitive fair rates. Five stars. Full quality service. Always stands by their way. 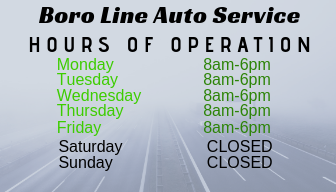 I've been going to Boro Line Auto for over 30 years (since I owned my first car at 16). They are honest and fair and are excellent mechanics . I've recommended them to family and friends and they have all been highly satisfied. They will treat you like family and you will glad you found them. I've taken my car here almost ten years, they are honest, fairly priced and friendly. Highly recommended!! 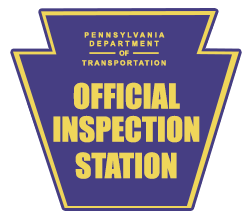 Jim at Boro Line was able to take my car in for inspection and inspection related repairs on short notice with a short window of time and was pleasant, professional, and great. Would recommend to anyone! Thanks y'all! Great team! Valued Friendly experience! Quality you can trust! 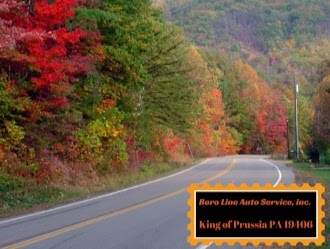 I am new to King of Prussia and usually get most of my auto repair work done back home in Allentown, but I needed a new battery and didn't have time to go back home. I logged on to Yelp to find a good auto mechanic and found Boro Line a few miles away. I called their office and spoke with the owner, Jim, who was so friendly and accommodating. I am so glad I found this gem - I will definitely be going back for any additional auto repair needs. If you are looking for a new auto repair shop, I would definitely recommend checking these guys out. Four Wheel Alignment Service: What, Why and When! Everything you Need to Know about Tires! 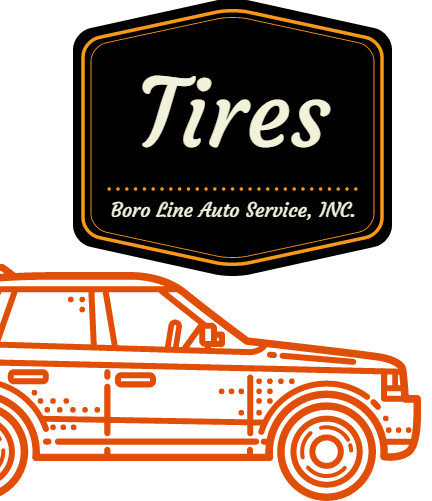 A Boro Line Auto Service List of everything you need to know about Tires!